- still believe in eight productive hours? Freelancers, small businesses, and professional teams from a variety of industries including designers, architects, lawyers, accountants, non-profits, and universities. 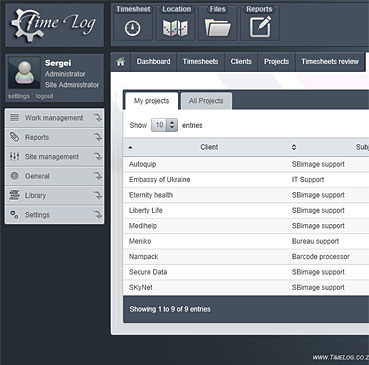 TimeLog is the perfect tool for individuals and teams who need to track, analyze, and invoice for their time. 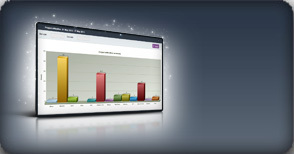 Easy-to-understand graphical reports and data tables makes TimeLog a perfect tool for planning, managing and controlling your time and time of your team members. 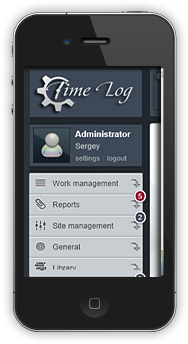 Enjoy the access to a comprehensive view of time utilization across all team members, clients and projects. 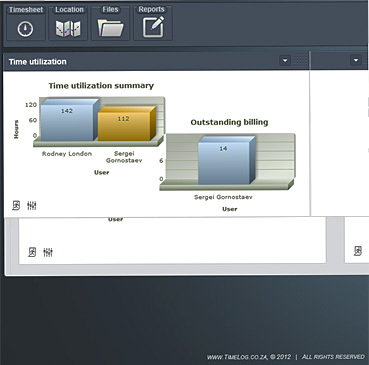 TimeLog provides a facility to generate on-line quotations and invoices. 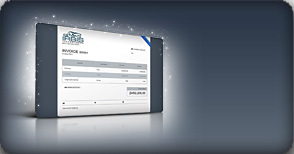 We have implemented electronic quotation approval process for your convenience. 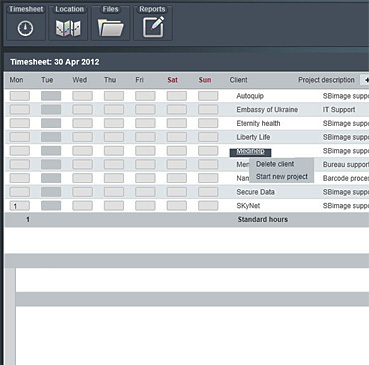 Generate invoices directly from time recordings, use quotations sub-system without generating any paper. We are looking for ways to improve our solution and tailor-make it for your very specific requirement. We offer affordable software development rates and willing to discuss any integration and customization requirement that you might have. 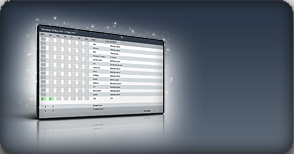 We are software development house based in SA. 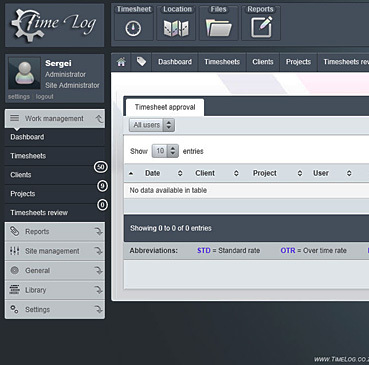 TimeLog takes the issue of privacy very seriously, including user interactions with its website. Timelog data on the nature of a user's visit to the site, including server address, user's upper domain category (eg: .com, .org, .co.za, .at, uk, etc), date and time of the visit, the path taken to the TimeLog site (eg: through a search engine or link at another site), and pages accessed, route taken through the site, searches performed, and documents down-loaded. Attempts to store infomation as securely as possible and does not allow access to this information by external parties unless required by law (for example, if the infomation is subject to a warrant or subpoena). Unauthorised attempts to upload or change information, or otherwise cause damage to our website, are strictly prohibited and may be result in legal action. Timelog data on the nature of a user's visit to the site, including server address, user's upper domain category (eg: .com, .org, .za, .at, uk, etc), date and time of the visit, the path taken to the TimeLog site (eg: through a search engine or link at another site), and pages accessed, route taken through the site, searches performed, and documents down-loaded.